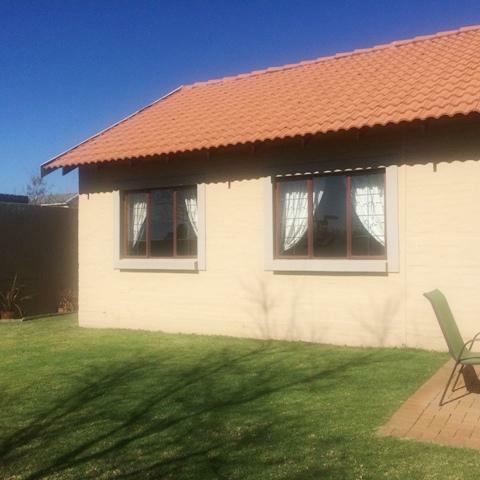 2 Bedroom Simplex FOR SALE in the popular Country View Estate! 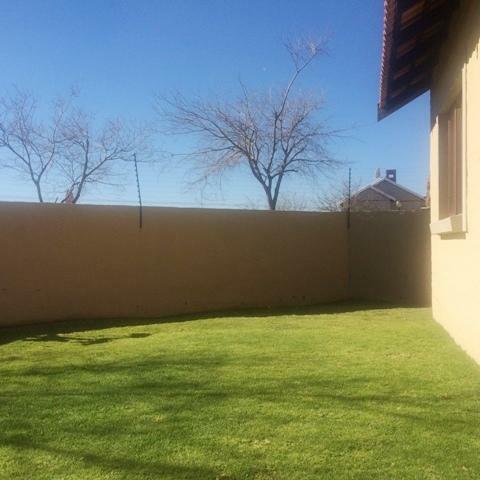 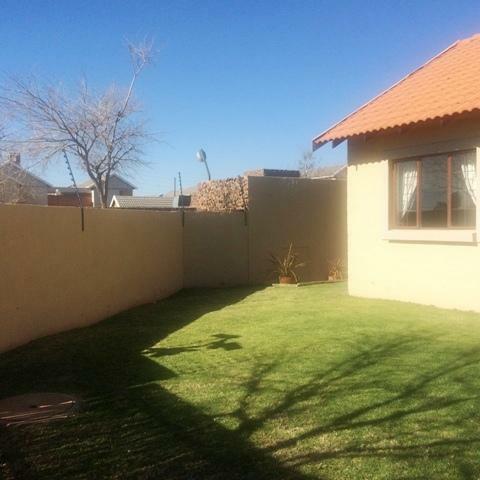 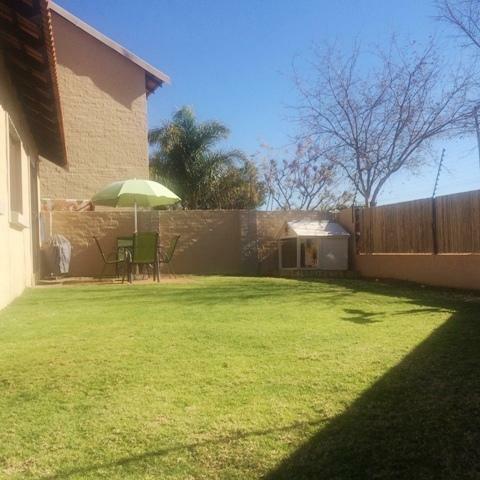 Estate Living - Best Buy in Pretoria East! 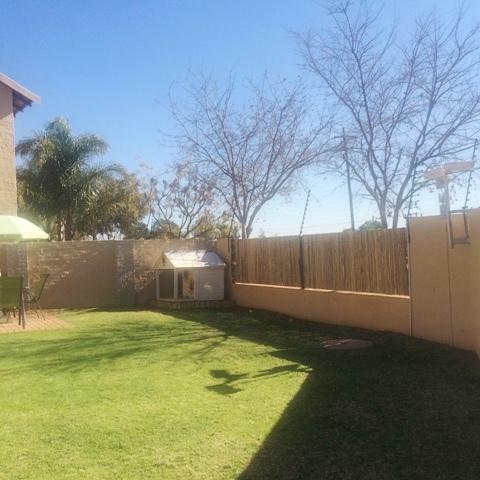 This is the perfect suburban setting for secure and peaceful family life! 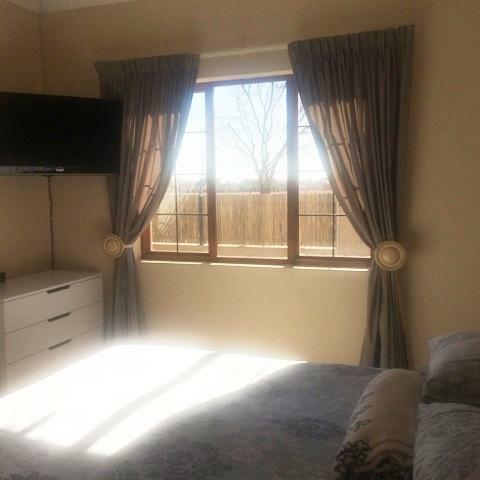 These gorgeous simplex units are situated in the sought after estate of Country View, just out on Garsfontein Road. 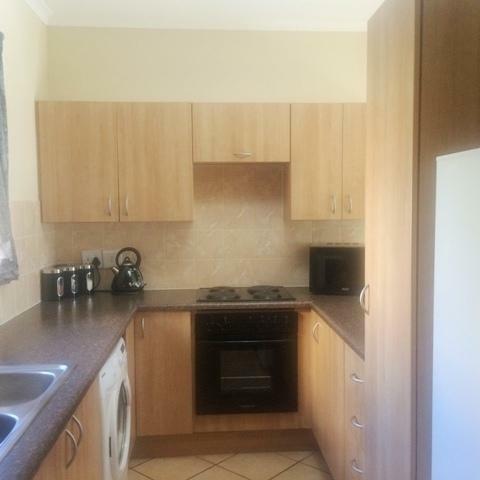 A spacious open plan kitchen forms part of a living- and dining area with sliding doors, opening up onto a neat garden. 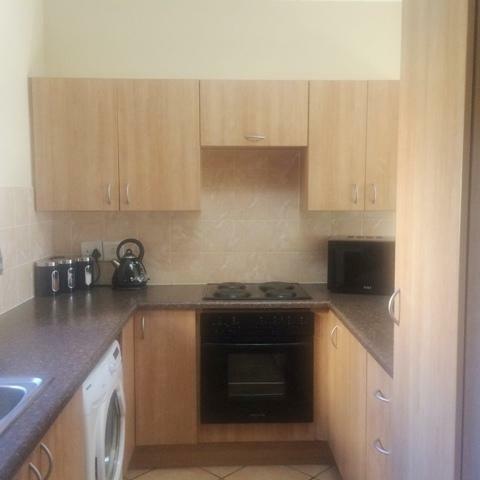 The unit has 2 bedrooms, 1 bathroom, as well as a single garage. 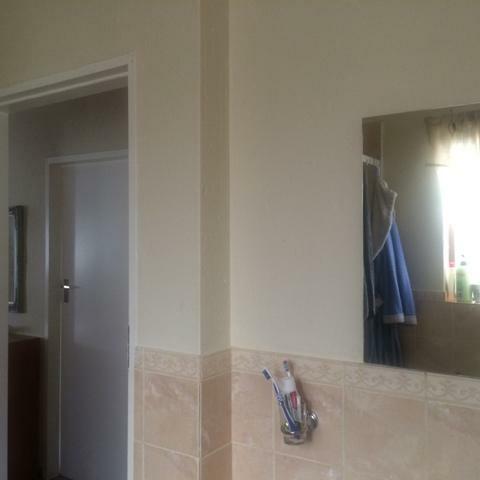 Very neat and ultra modern finishes. 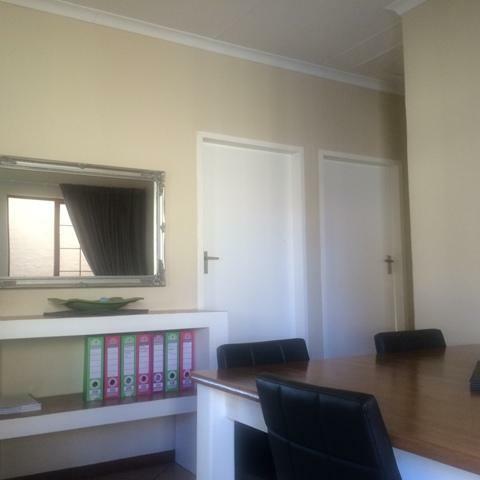 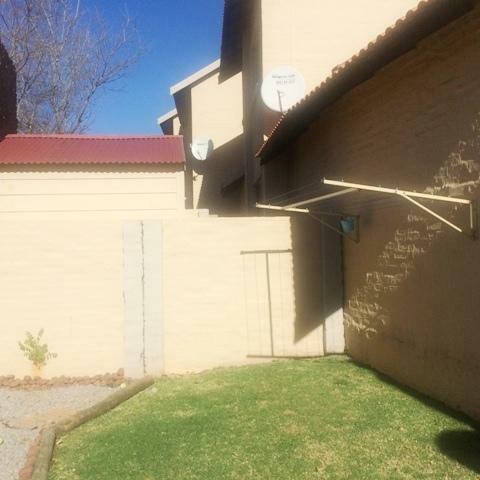 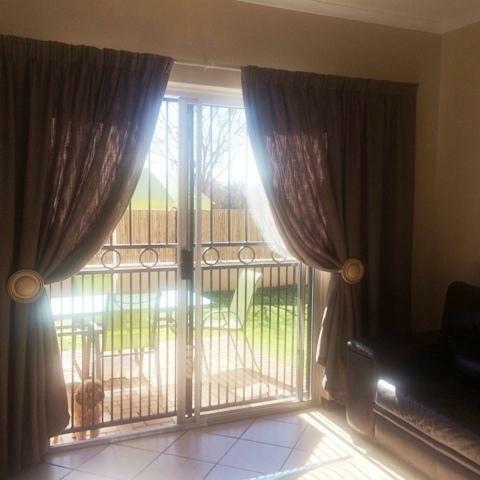 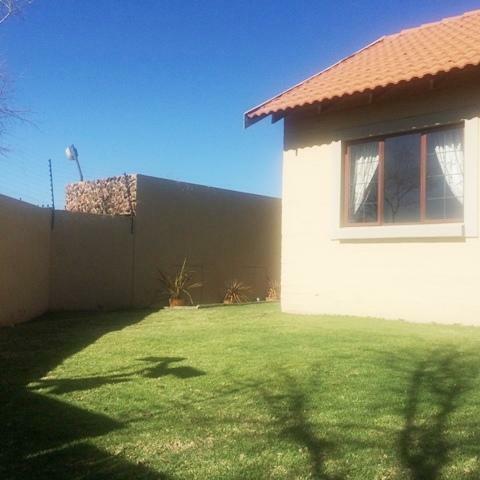 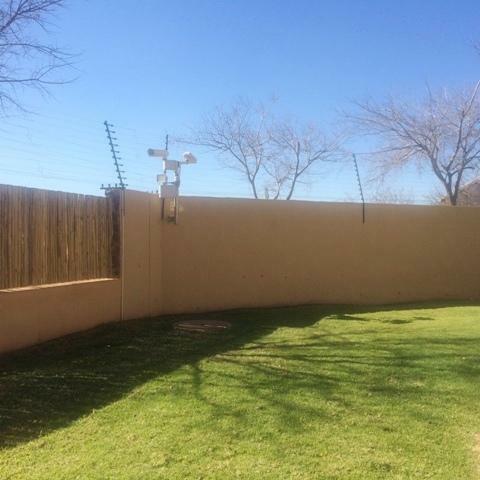 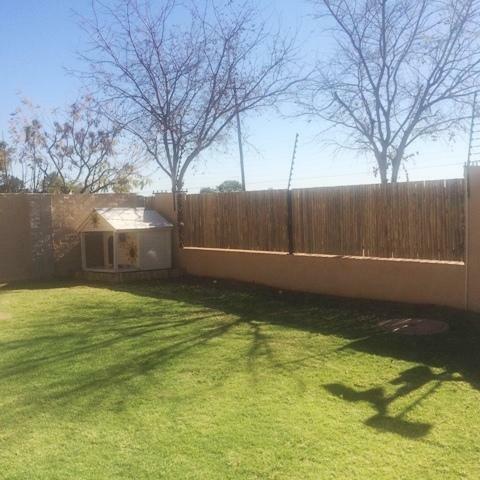 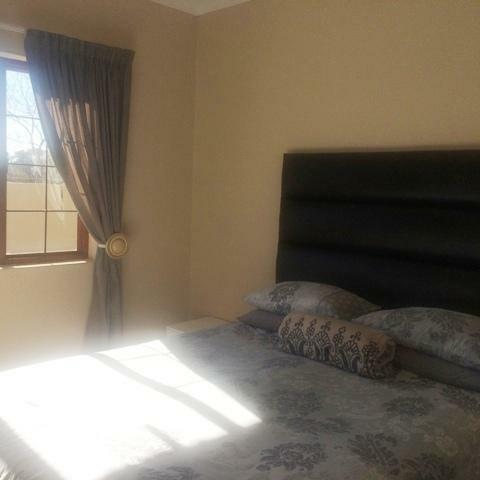 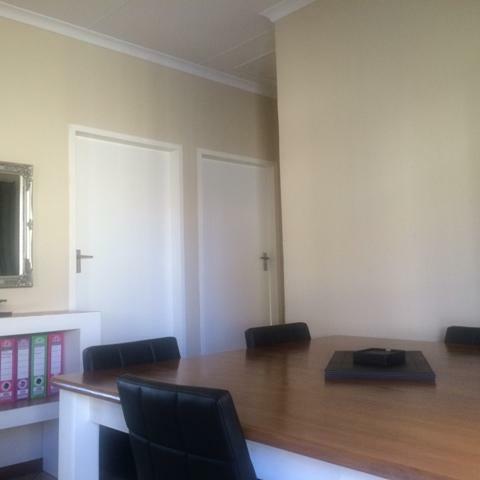 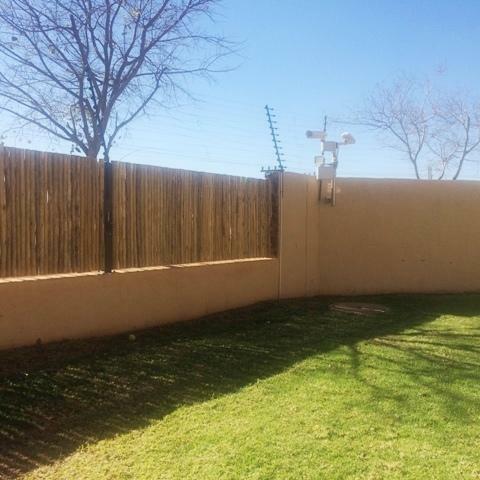 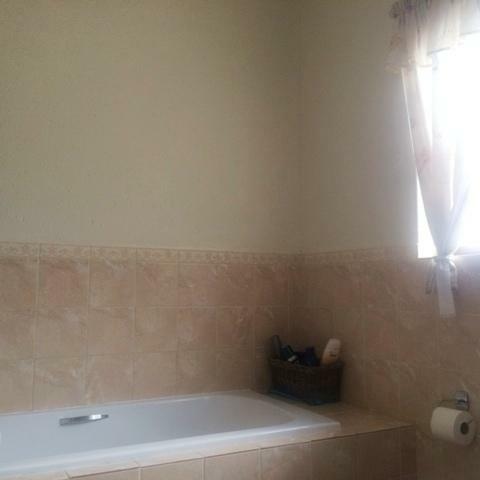 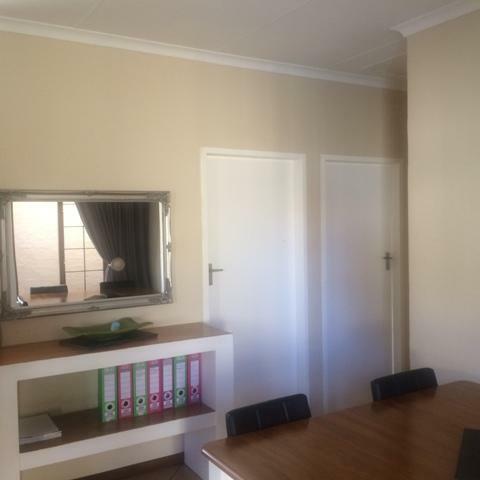 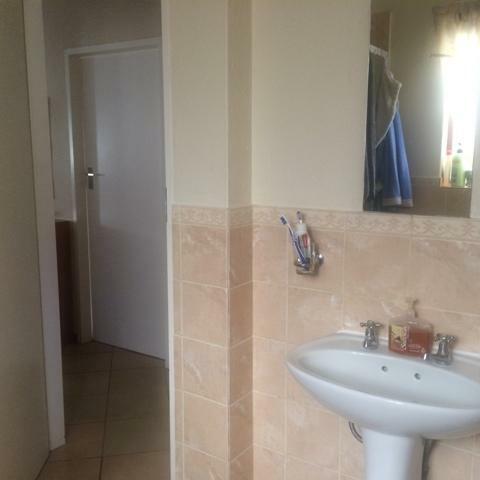 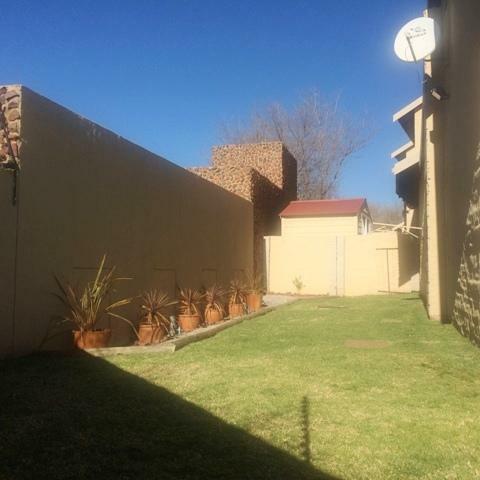 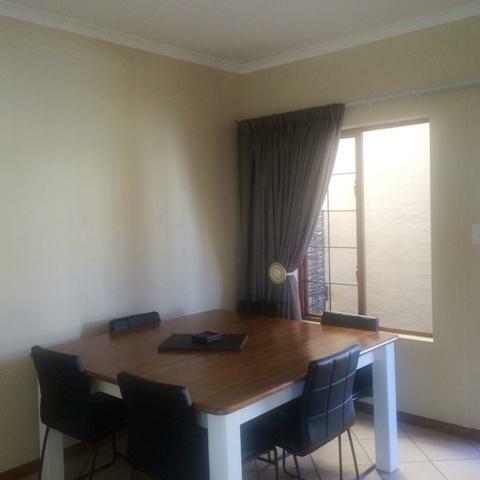 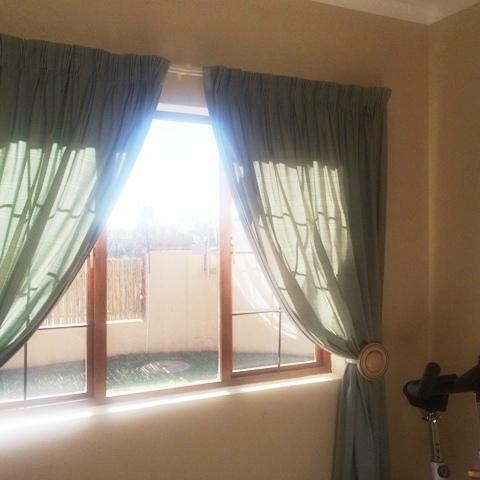 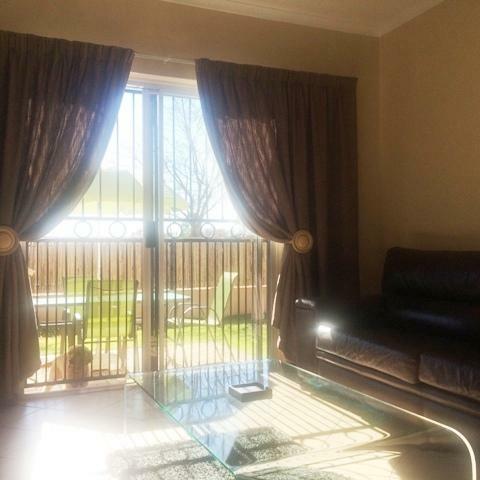 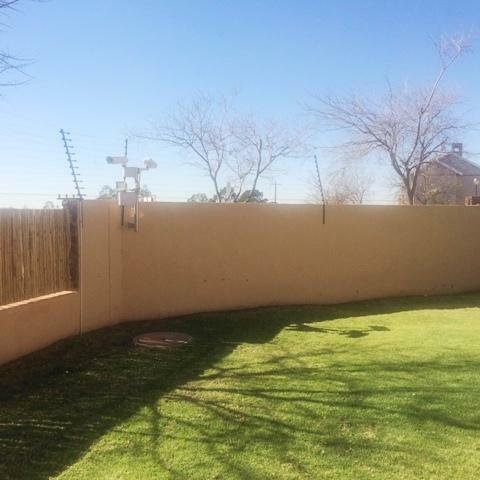 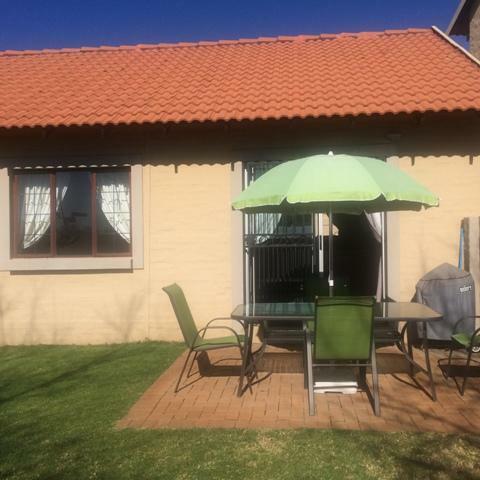 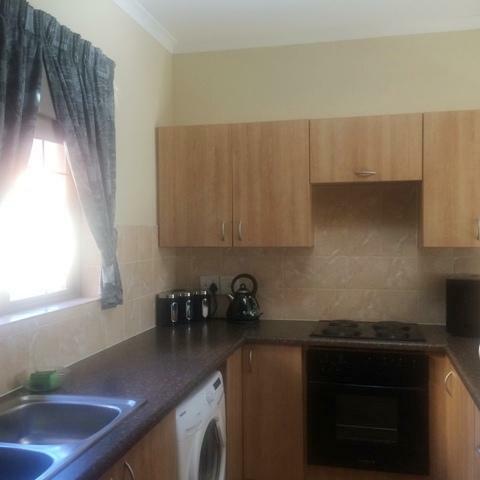 Close to all amenities which include the Woodlands Boulevard, Atterbury Value Mart and the Faerie Glen hospital. 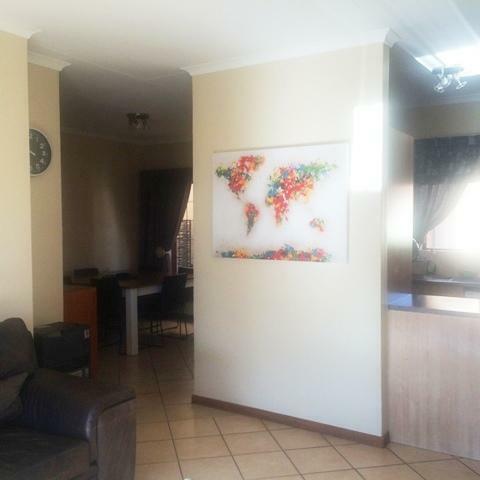 Schools in the area include Woodhill College, Garsfontein Primary- and High Schools, and the private Doxa Deo College. 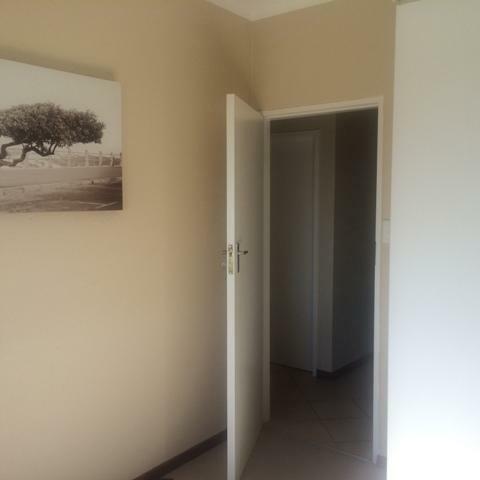 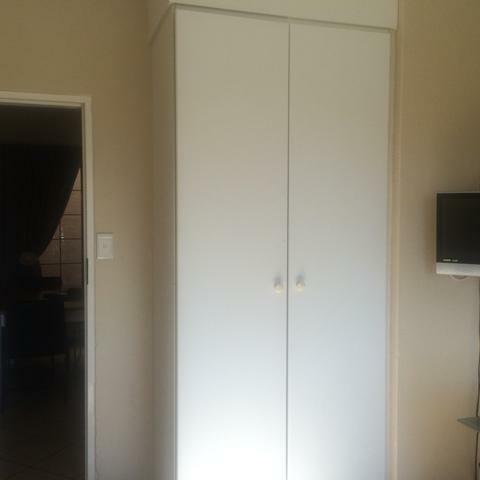 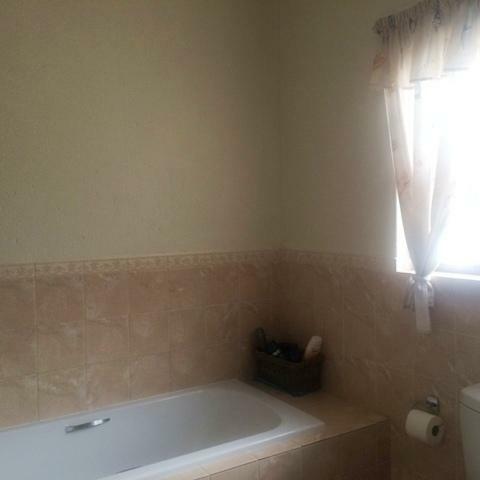 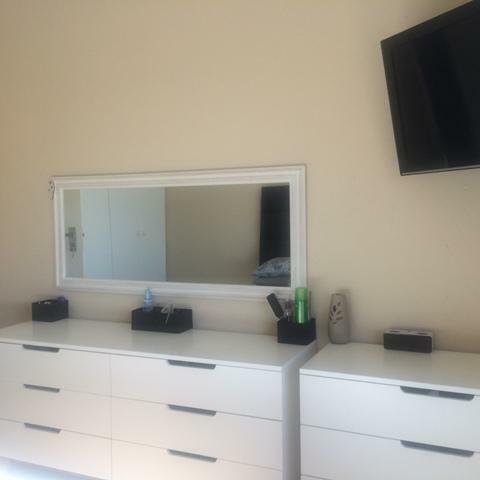 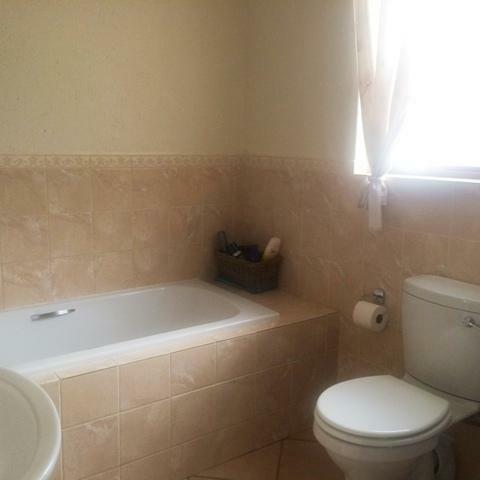 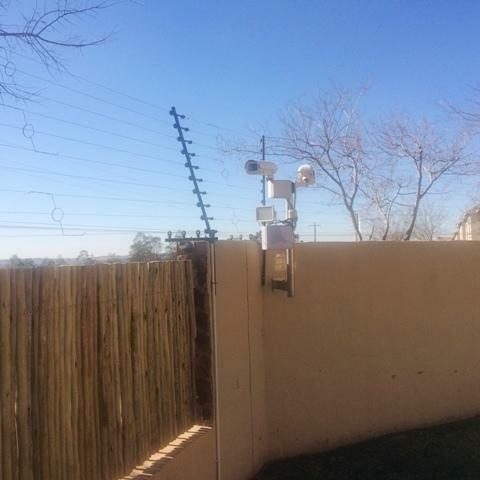 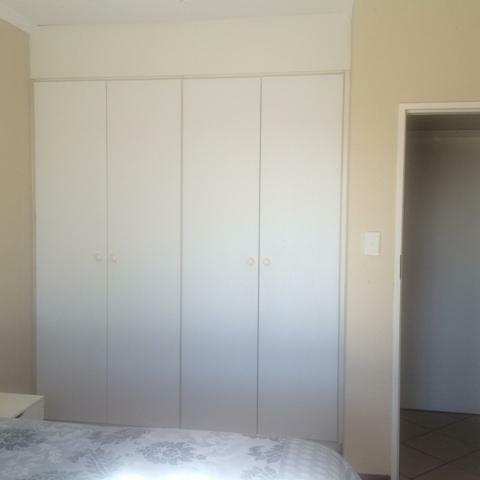 With easy access to the N1, Atterbury- and Solomon Mahlangu (Hans Strijdom) Roads. 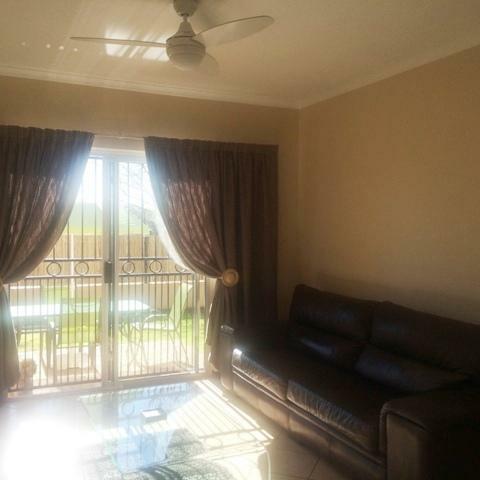 Call me today to view unbeatable value!